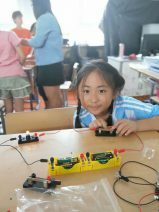 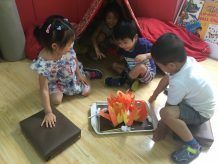 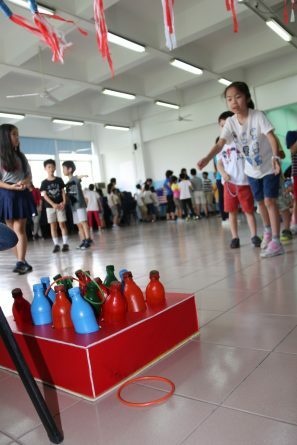 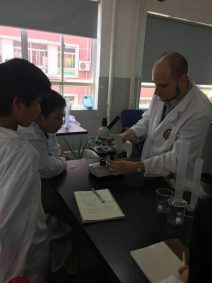 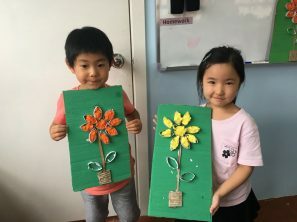 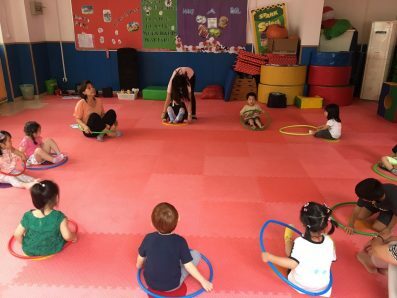 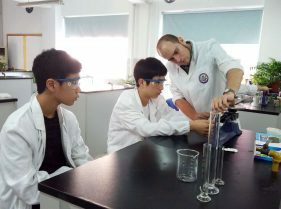 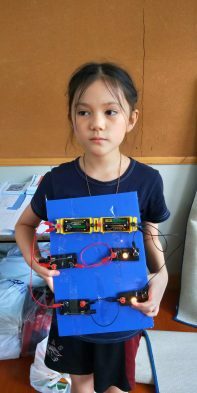 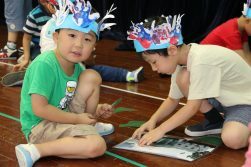 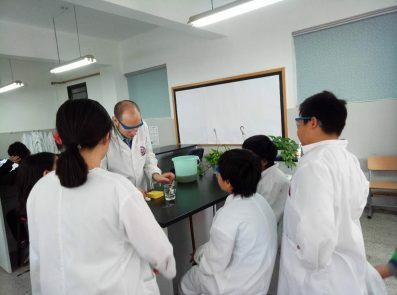 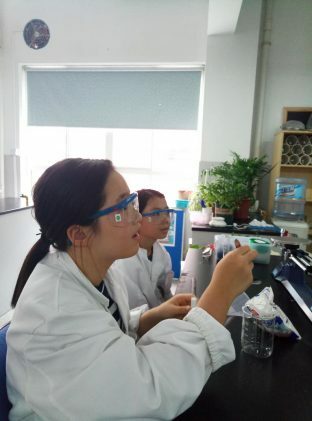 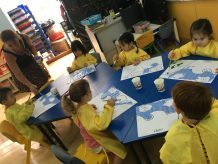 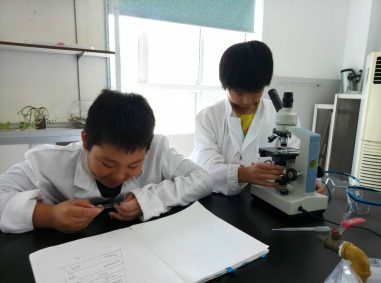 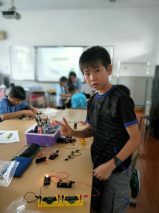 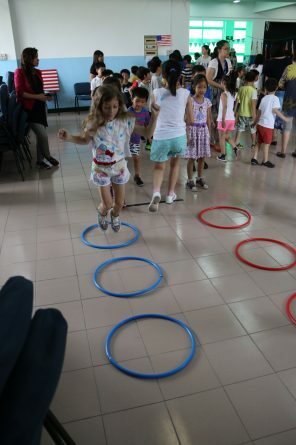 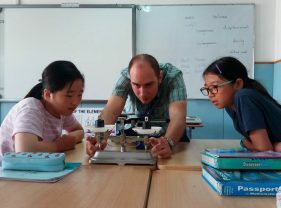 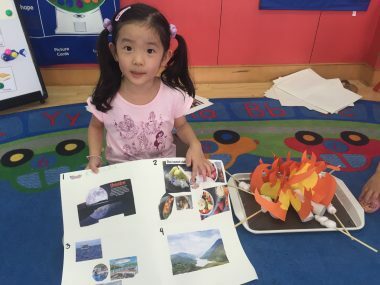 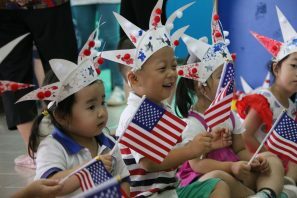 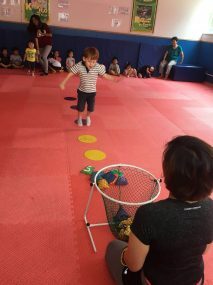 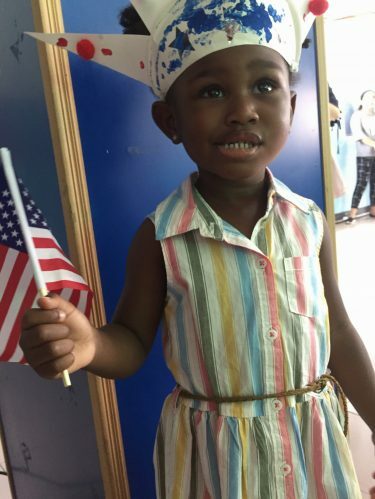 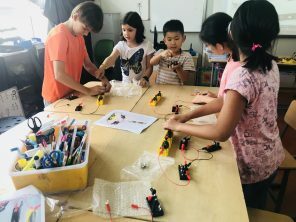 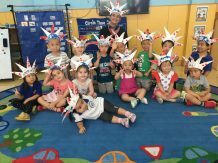 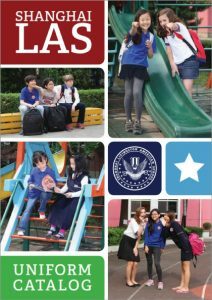 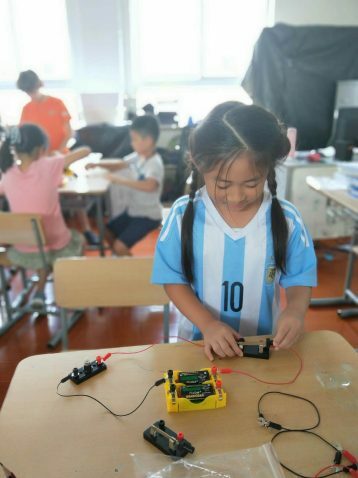 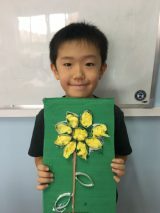 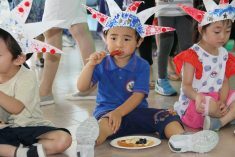 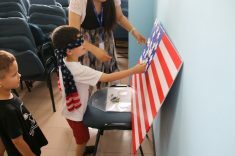 Join us at Shanghai Livingston American School for the 2019 Summer Programs! 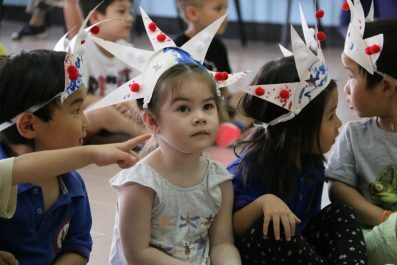 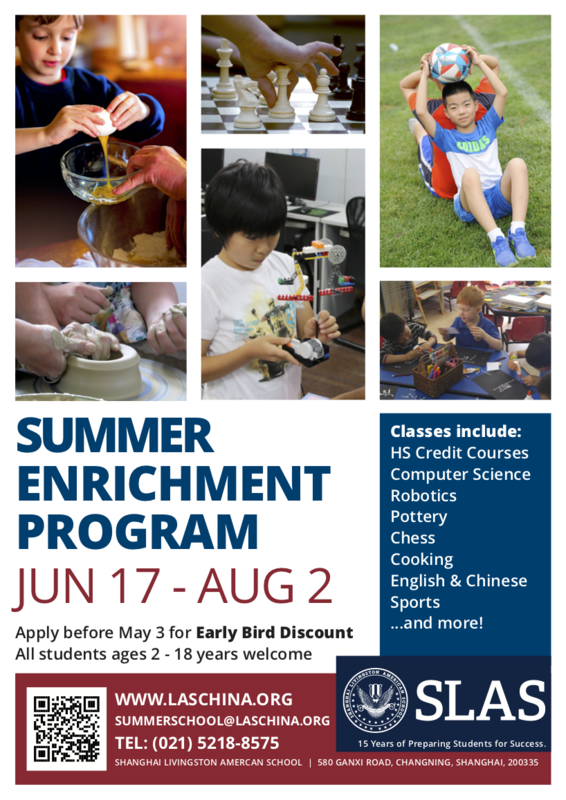 This year’s summer programs cater to students who seek academic enrichment, English and Chinese language learning, fun sports-based activities, and high school credit courses. 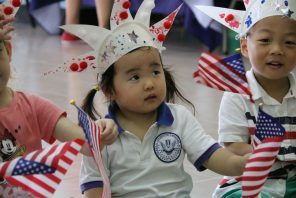 We will also be having a celebration of America’s Independence Day on July 4, 2019. 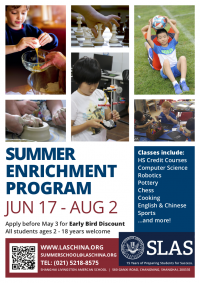 Students enrolling in the Early Years and Elementary, as well as secondary non-credit course summer school have the option in participating in all 7 weeks of summer school or they may also choose to enroll for less than 7 weeks. 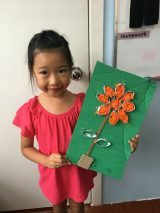 Each week will build up on the previous week’s content.